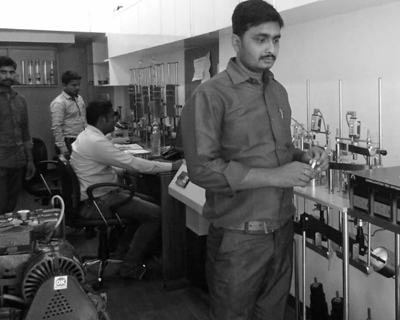 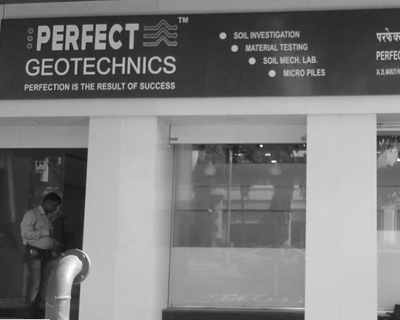 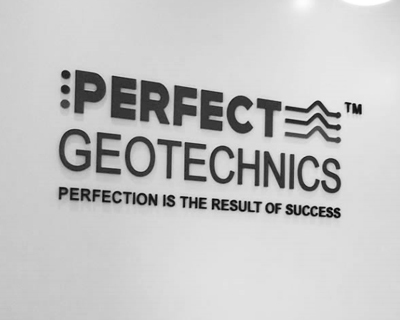 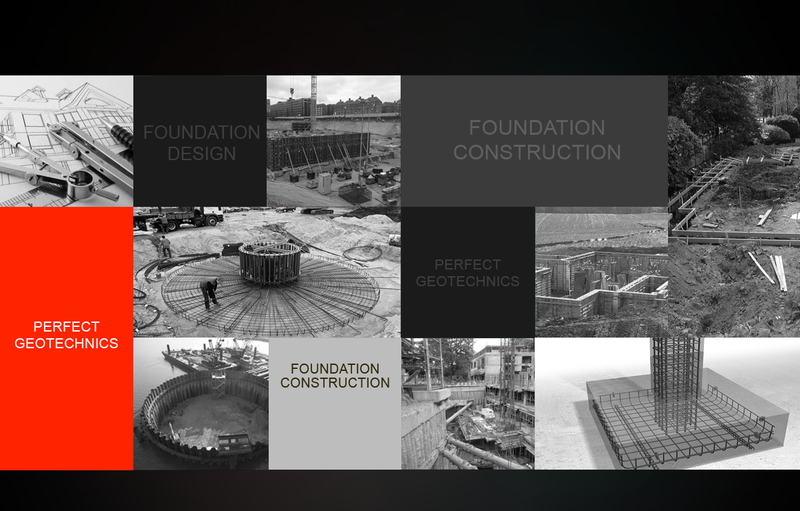 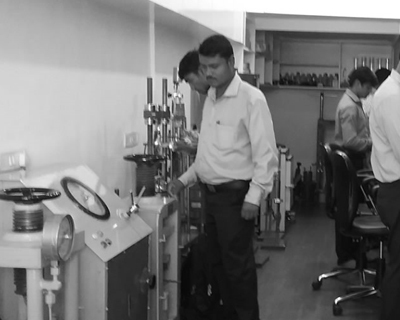 Perfect Geotechnics offers a comprehensive range of services as per your specification and requirement. 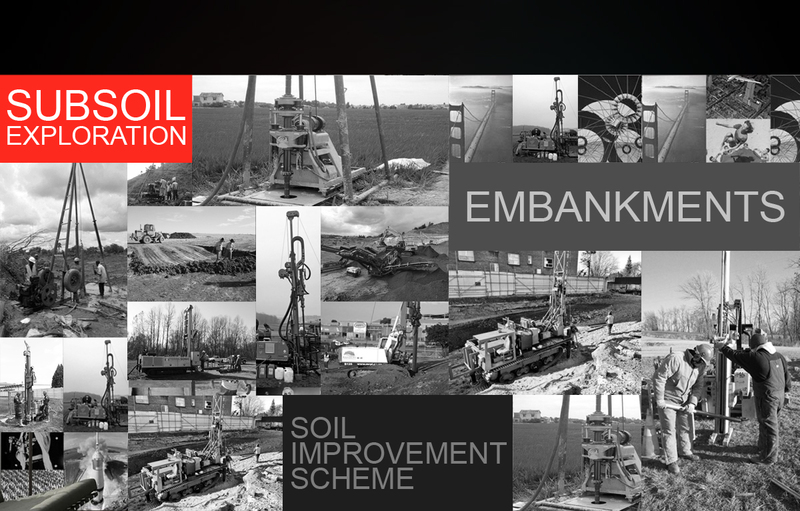 Geotechnical Investigation, Drilling & grouting, Micro piles & Foundation works, Ground improvements using geo synthesis. 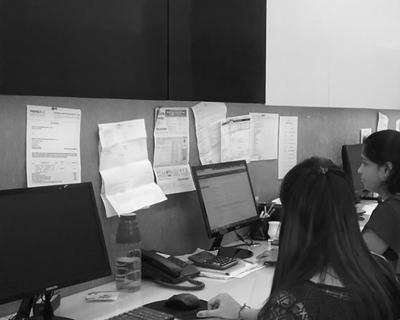 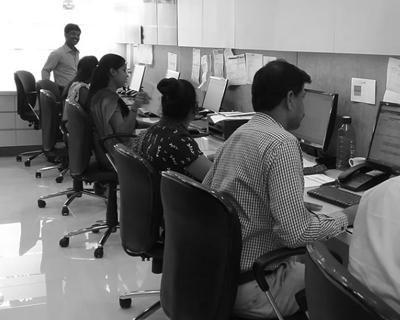 Click to view more clients..